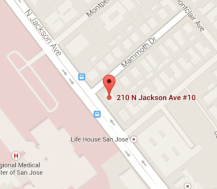 South Bay OB/GYN - Phuong T. Nguyen, MD, FACOG - San Jose, Santa Clara, Sunnyvale, Cupertino, Milpitas, Fremont, CA. Pregnancy and childbirth are some of the most significant moments in a family’s life and especially for a woman. Dr. Nguyen has delivered hundreds of babies over the years. She provides a compassionate and personalized approach to the health of you and your baby. By carefully planning her schedule, Dr. Nguyen has been able to attend ~98% of her patients’ deliveries. You can rest assured that Dr. Nguyen will do everything possible to be there with you for your labor and delivery. Every woman should see a gynecologist annually. 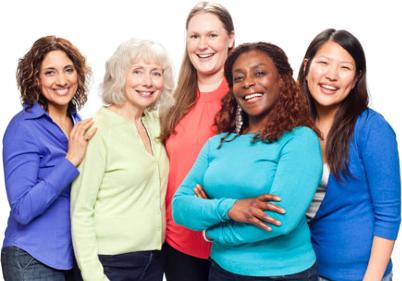 From your first annual gynecologic exam to post-menopause, quality gynecologic care is a very important part of a long, happy and healthy life. Dr. Nguyen provides comprehensive gynecologic services, from well woman care, routine examinations and screenings to contraceptive management, menopause-related care, incontinence and bladder related care and much more. 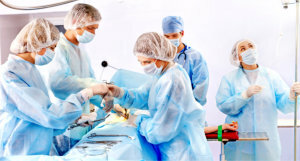 When medicine, lifestyle changes and other non-invasive treatments cannot ease your symptoms, surgery may be necessary. 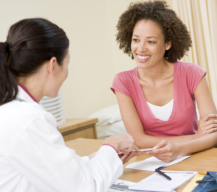 Dr. Nguyen provides a comprehensive line-up of gynecological surgeries and procedures. As a gynecologic surgeon, her areas of surgical interest range from minimally invasive procedures to major abdominal surgeries. Below are lists of some of the more common procedures. To provide exceptional, personalized women’s health care in a warm and welcoming environment, to incorporate modern technology in our practice and to be at the forefront of knowledge in our field. Our experienced medical and support staff strive to treat those who seek our services with dignity and compassion. 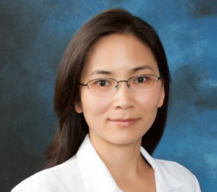 Dr. Phuong Nguyen received her medical degree from David Geffen School of Medicine at UCLA.